It is always important to grow as a person not only in your personal life but also your processional career. Conferences, continuing education and other training opportunities are a great way to learn and grow in your professional career. Sometimes it can be a bit awkward or even a little stressful to ask your boss to spend the money on you to participate in different opportunities. Here a few tips on how to ask for these opportunities. Agriculture: there’s a lot to it! 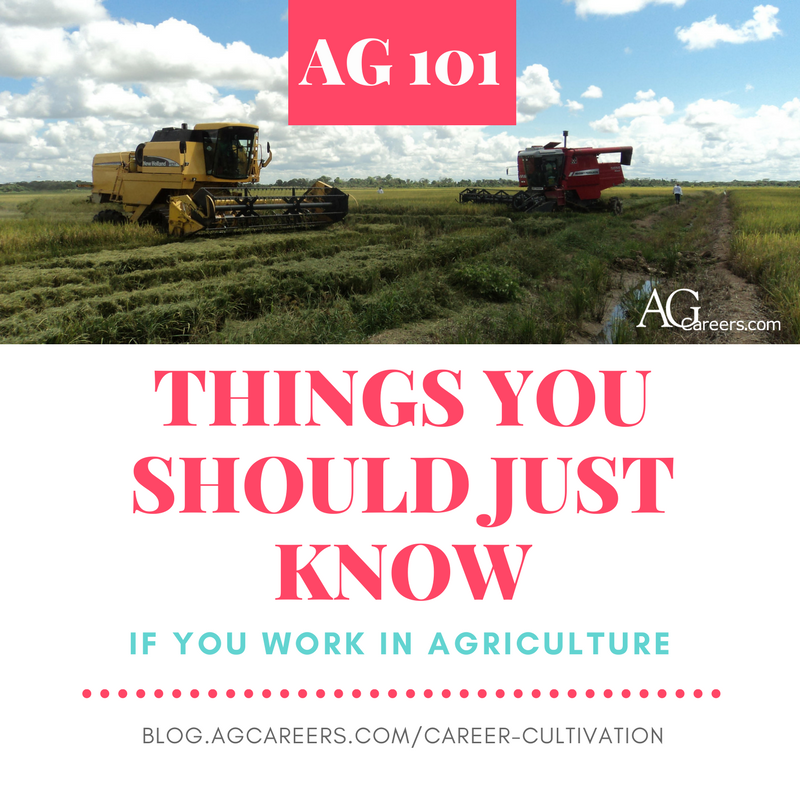 There’s so much information and knowledge to be had about the industry that it’s quite impossible for anyone to grasp it, and you may even think that you don’t need to know much about agriculture to work in it. Sure…but at the risk of embarrassing yourself at a networking event or when discussing something about the industry with a coworker, there are some things that should just be common knowledge. 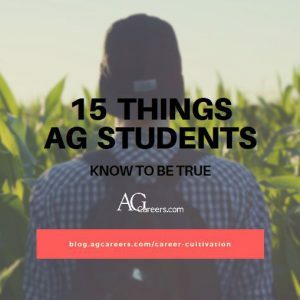 AgCareers.com intern Danielle Tucker gathered up these 20 facts that you should know about agriculture if you plan to work in the industry. 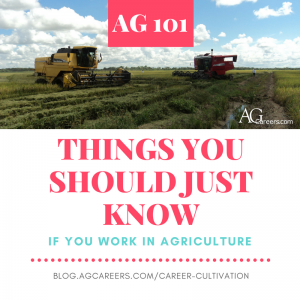 And if you already know them, enlighten your friends with this crash course in Ag 101! If you are interested in a career as a Career Consultant with a collegiate career services office, you may think you know it all, especially if you’ve worked closely with a career services professional. 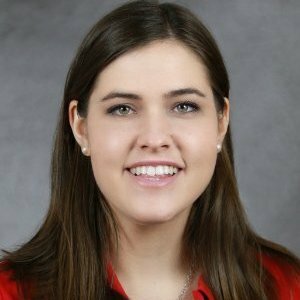 Michelle Foulke, Career Consultant for College of Agricultural and Environmental Sciences, College of Environment + Design, Odum School of Ecology and Warnell School of Forestry and Natural Resources at the University of Georgia, shares her insights from working in career services for the past three years. What made you want to pursue working in ag career services? Throughout my time in undergraduate and graduate school, I completed internships in housing, career services and judicial services. What I found unique about career services was that you can see the progress a student makes through an appointment, while that was not always the case in my other roles. There is something to be said about a student seeking out your advice instead of being required to meet with you, student appointments are usually the highlight of my entire day. Always submit a cover letter and customize your resume to the position your applying for. I know the feeling: seeing the job posting that you think could be your dream career and wanting to apply immediately. Hold on! Before you frantically type up your application, upload your resume, and hit “Submit,” think about how that might appear to your employer. Typically, employers can tell who hastily applied to their open positions, and trust me, it’s a turn-off from the get-go. I’ve sat on the other end and watched applications spill in for a position just posted less than an hour ago. Even though you may be excited, it sends the message that you’re sloppy and uninformed (and maybe even entitled). Here are a few reasons to wait to apply to a job posting that will likely make you look more impressive to employers. Do you even know what the company does that you’re applying to? 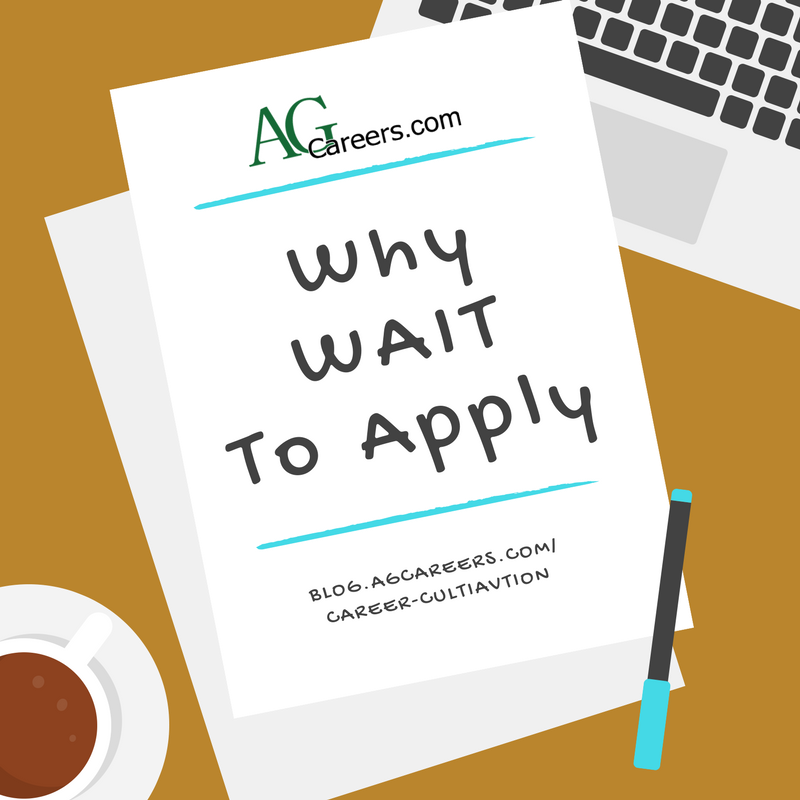 Make sure that you’ve checked out the company and the position through and through before beginning the application process. You may find that the company has an unfavorable reputation or that their values do not align with your own. If this is a long-term career move, you’ll want to wait to apply to be sure that the company you’re working for is one that you can stand behind. 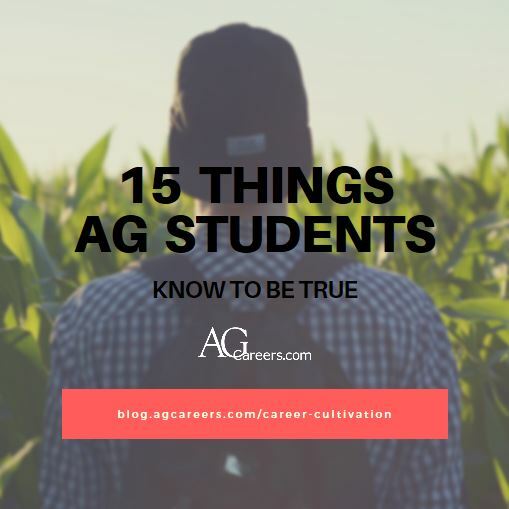 You are a hardworking and special person who has made the decision to pursue a career path in agriculture to help feed the world and provide for the future generations to come: an ag student! However, this does come with certain side effects that you might have noticed along the way. 1. You most likely leave a trail of dirt behind everywhere you go. You’re sitting in class and look down at a pile of dirt you just left from your boots, then casually look back up hoping no one pays attention to the floor and the mess you just left. Let’s face it, you leave a crumb trail of dirt and manure wherever you go. 2. You will often go to class hungover from foal/lamb/calf watch, not the bars. While your friends are out late at the bars, parties, and other social gatherings, you are spending your time in a barn on foal/lamb/calve/etc. watch because of your degree requirements. You might slightly resemble a zombie the next day you walk into class. In my last blog, I discussed the fine tunes of annoying your coworkers through their sense of hearing. In this blog, I turn from ears to nose. Offending a coworker with smells is another common workplace grievance. Whoa…what IS that smell? That reeks! 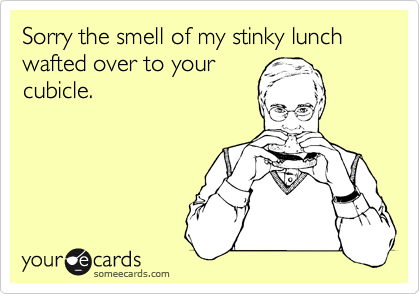 The stench of lunch seems to be a common complaint in the workplace. Realize that the fish tacos or garlic pasta may taste fantastic, but the lingering smell may drive your coworkers crazy. Likewise, that afternoon snack of microwave popcorn that got a bit burnt may be a bother to some. 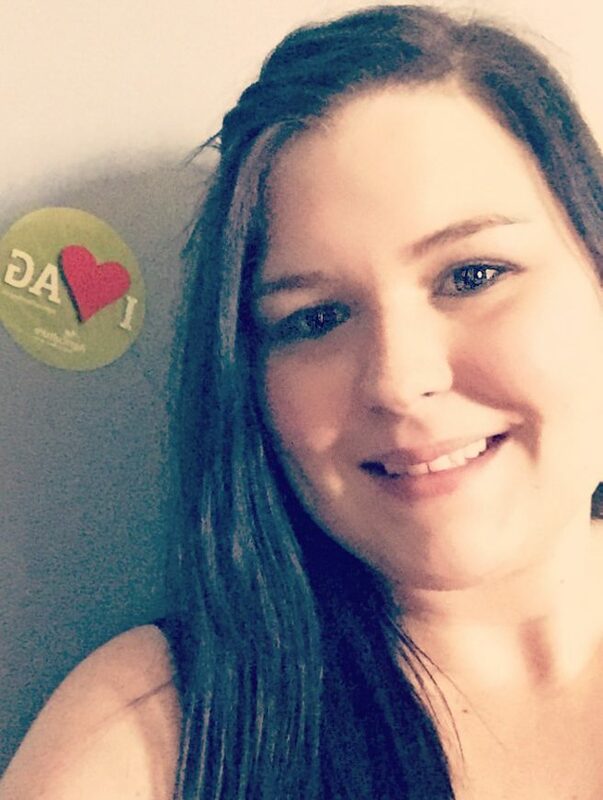 You should be able to eat what you want, but ensure you are disposing of waste properly (maybe even taking super stinky trash outside to the dumpster) and cleaning up any remaining dishes. Don’t forget to clear out leftovers from the refrigerator that have seen better days! It may be a cool science experiment, but no one enjoys watching leftover takeout food grow mold in the work fridge. 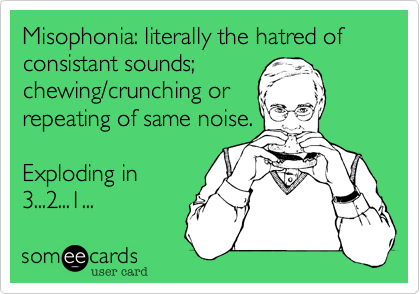 We’ve all been there…that office mate on their cell phone all the time, or the coworker that smacks their gum loudly. Some days these little annoyances are easier to handle than others. I’ve done my fair share to annoy people in the workplace (not intentionally); some people have told me straight out, I’ve overheard others complaining under their breath, heard it through the grapevine, etc. Supervisors may even be called in to address it with employees. I’m sure there are plenty of exasperating habits I possess that I don’t even realize. This blog is NOT meant to be a manual on how to get back at your coworkers! More so, it’s a heads up on what you may want to avoid in the workplace, or at least be cognizant of, from someone who’s been there a few years. Offending senses in the workplace can be a major annoyance. In Part 1, we’ll discuss how your ears can be friend or foe! Some of us are just loud talkers (guilty). But it is important to note that a few so-called loud talkers might not even be aware of it! So, don’t be personally offended if someone asks you to turn it down a notch.